Trademark Homes: A better way to build. 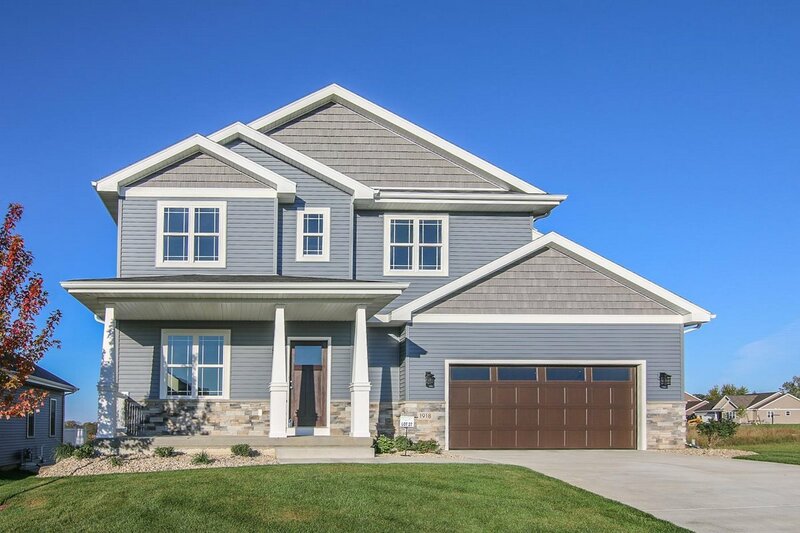 Our newly built, move-in ready homes are available for sale throughout Dane County, Wisconsin. 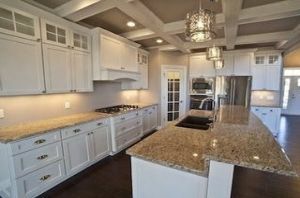 Trademark Homes offers new homes in three desirable communities, including Hawks Valley, Fahey Fields, and Kettle Creek North. Whether you want to build in our communities or build on your lot, let us help you construct your dream home. "Building with Trademark Homes was truly a wonderful experience. Thank you so much!" 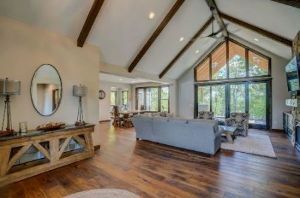 Contact us now to build your dream home! Copyright © 2019 Trademark Homes.